After launching its two flagships, the Mate 10 Pro and Mate 10 Porsche Design on the US market, Huawei is now offering a third Mate smartphone model. It’s called the Huawei Mate SE and unlike the previous two options, it’s an affordable handset. 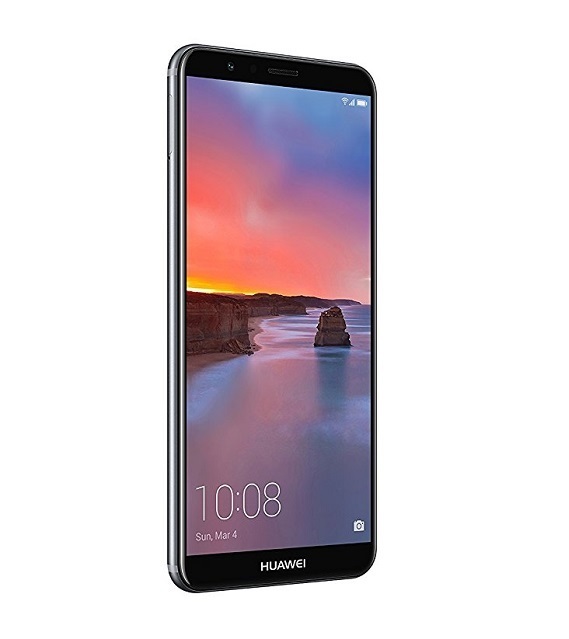 The new Huawei Mate SE looks very similar to another smartphone which is currently available in the States, the Honor 7X (Honor is a Huawei sub-brand). But unlike the Honor 7X, the newcomer includes more RAM and storage under the hood. On the outside, however, the two devices are almost identical (save for the Huawei logos on the back and front). Basically the new Huawei Mate SE takes advantage of a 5.93-inch IPS LCD display with 18:9 aspect ratio and 1080 x 2160 resolution. It’s powered by an octa-core Kirin 659 clocked at 2.36GHz with 4GB of RAM and 64GB of expandable storage. In comparison, the Honor 7X only offers 3GB of RAM and 32GB of built-in storage. In the photo department, the Mate SE boasts a rear-facing dual 16-megapixel sensor with f/2.2 which works alongside a 2-megapixel lens with phase detection autofocus and LED flash. On the front, lives an 8-megapixel selfie snapper with f/2.0. The phone relies on a 3,340 mAh battery and runs Android 7.0 Nougat out of the box. And given that the Honor 7X will be updated to Android 8.0 Oreo, it’s quite possible the Mate SE will too. The new Huawei Mate SE is currently available for purchase for $229.99, which is $30 more than the Honor 7X which is sold for $199.99. Interested parties in the US can grab it from Amazon, Best Buy, and B&H. The phone ships with a US warranty included. Like the Mate 10 Pro and Mate 10 Porsche Design before it, it’s sold unlocked. Hit the source links below, if interested.